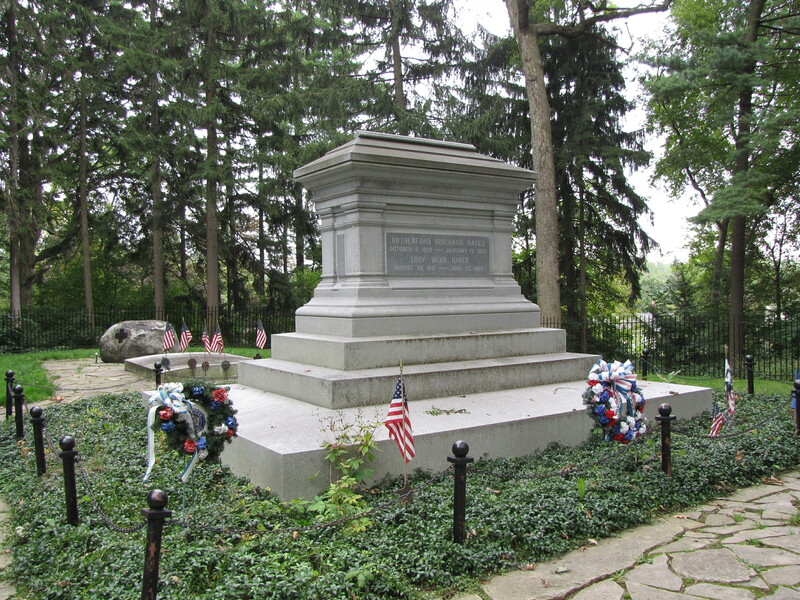 The Hayes tomb is located at Spiegel Grove, the Hayes’ home that was donated to the State of Ohio after the death of Lucy andPresident Hayes. 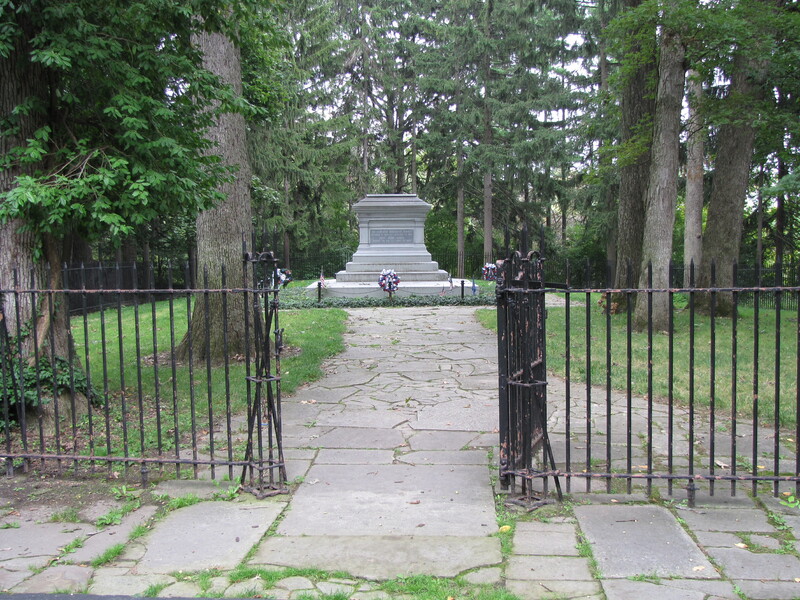 The tomb at Spiegel Grove was actually their second burial site. Lucy Webb Hayes died in 1889, Rutherford in 1893. 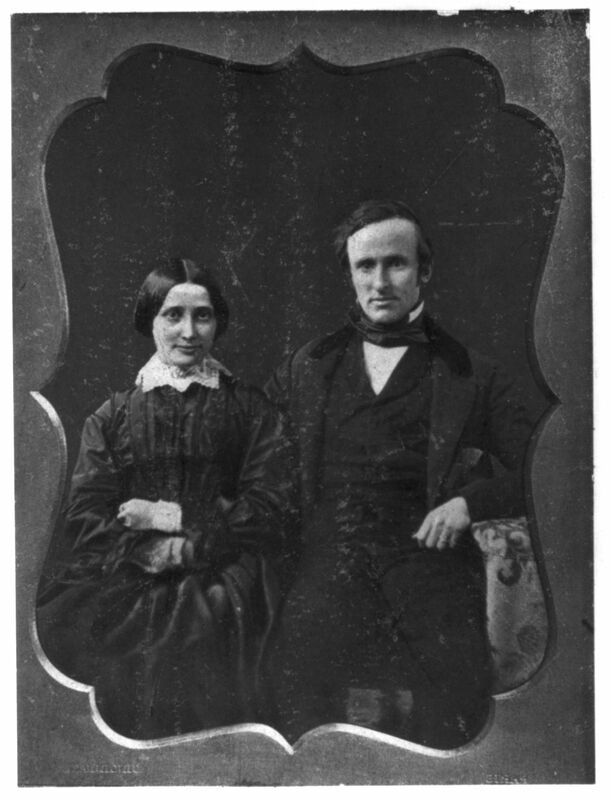 Both had been buried in the Oakwood Cemetery at Fremont. 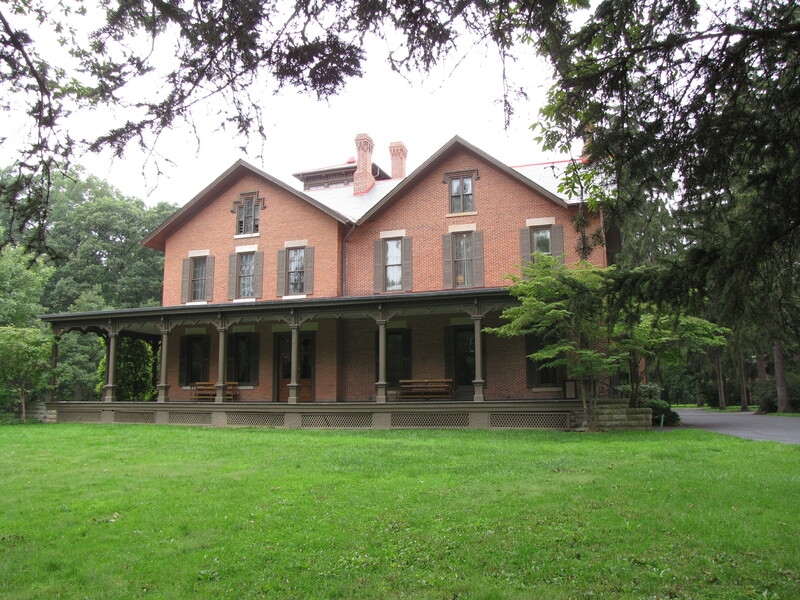 In 1915, both were re-interred at Spiegel Grove. In 1916, the Hayes Commemorative Library and Museum opened becoming the first presidential library.